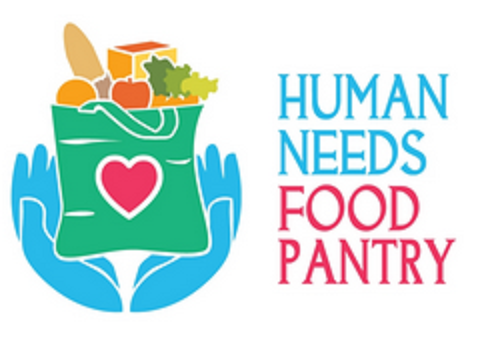 The Human Needs Food Pantry of Montclair needs food donations for the Thanksgiving season and St. John's is sponsoring a food drive to help supplement the Pantry's supplies. Please drop off your food donations in the narthex of St. John's on Sunday, Nov. 16, or you may bring your contributions directly to the Human Needs Food Pantry on Saturday, Nov. 15, Tuesday, Nov. 18 or Thursday, Nov. 20 from 9 am to noon. The Human Needs Food Pantry is locared at 9 Label Street in Montclair. If you wish to donate a turkey, the Food Pantry will have a refrigerated truck available on Nov. 22. Click here for more information or e-mail Patty Dreher.